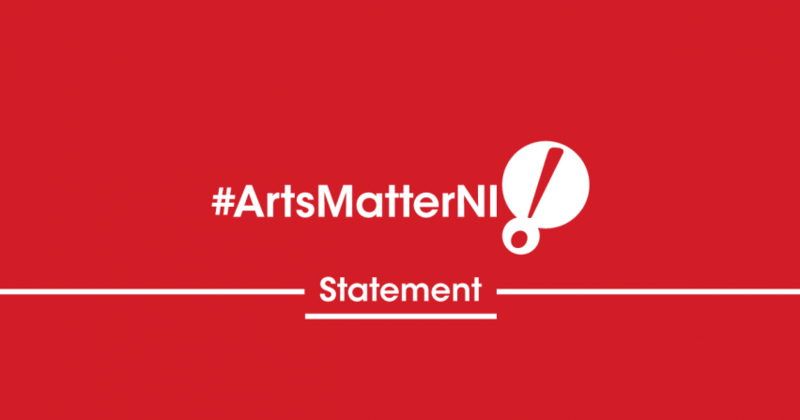 In light of the crisis surrounding the UK’s relationship with the EU and whether a deal can or will be agreed, the Arts Matter NI campaign has offered its voice via an agreed collective statement of members. The Arts Sector in N Ireland, like many other areas of public and civic life, harbours real fears for the prospect of exiting the EU without an adequate deal in place. The Arts in Northern Ireland has always prided itself on being outward looking and offering progressive, dynamic and valuable opportunities to audiences, artists and participants, inviting performers and productions from around the world, particularly from our neighbours across Europe. Our already critically-underfunded sector has had real concerns for some time of becoming even more isolated from creative investment opportunities like Creative Europe and Horizon 2020. Added to this, any further obstacles to the movement of artists and producers and indeed, their equipment, artworks and installations necessary for touring and creative collaboration, would have further negative financial and artistic impacts on our sector and our community. While the ArtsMatterNI campaign group recognises that the wish of the local electorate was to “Remain” and with many campaign respondents still preferring that option, our campaign group is extremely concerned about the prospect of the UK exiting without a satisfactory deal in place. We would encourage all those with influence to seek an agreement that affords us all some measure of assurance of a managed transition in the event of Brexit. 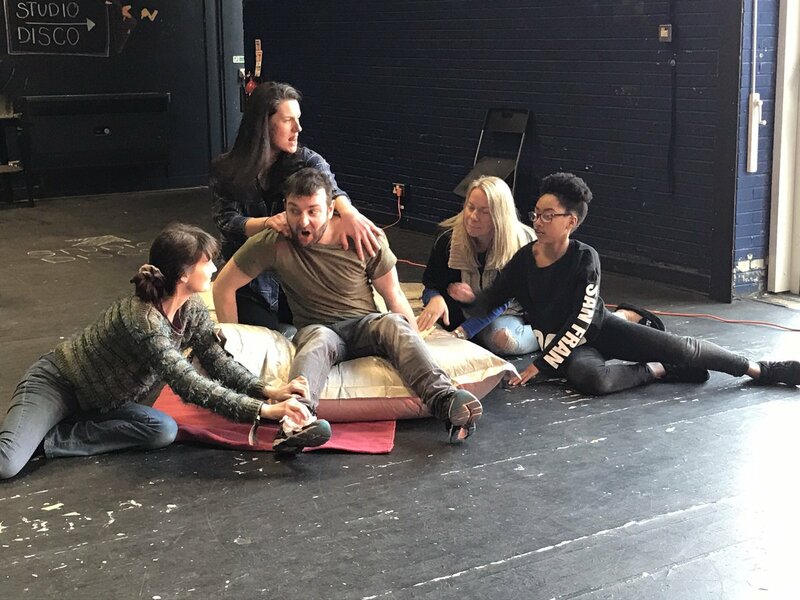 We would ask politicians to secure arrangements that provide protections to continued access to international touring, collaboration and investment that the arts here currently enjoy and protect our collective efforts to build peace and prosperity for our small population on the very edges of Europe. Northern Ireland has experienced more than its share of political and economic turmoil, and the financial and social aftershocks are still felt across our society today. Short of the sureties provided by remaining within the EU, leaving without a deal presents profound concerns for a great many arts and cultural organisations in Northern Ireland. In those circumstances, any deal that recognises our particular status here and affords our sector commercial and creative advantages, would be welcomed.